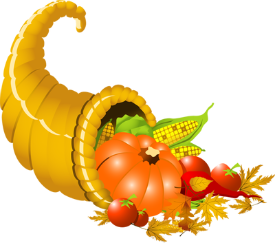 On behalf of the Mayor, Village Council and staff, we wish everyone a safe and Happy Thanksgiving. Village offices will be closed on November 24 and 25 in observance of the holiday. Due to the holiday, those with Thursday or Friday as their garbage collection day will receive service one day later this week. Small Business Saturday: November 26 -Shop local and support your Downers Grove merchants.